Home→Know Your Founder→Samuel Goodson and Joseph R. Anderson: Bristol, Va.
Samuel Goodson and Joseph R. Anderson: Bristol, Va. 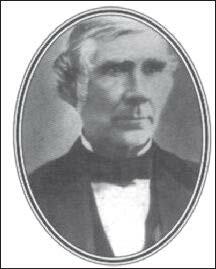 Depending on whom you ask, the independent city of Bristol, Va., was founded by Joseph R. Anderson. Or Col. Samuel Eason Goodson. The city of 17,341 shares its name with its larger municipal Siamese twin to the south, Bristol, Tenn., population 26,626. The cities are conjoined in geography but dissected by the Virginia-Tennessee state line, which runs along the meridian of State Street in their common downtown district. The foresight and ingenuity of both gentlemen contributed to the present unified metropolitan area. In the 1850s two railroad lines under construction by the Virginia-Tennessee Railroad were destined to meet at the Virginia-Tennessee state line near the present location of Bristol. 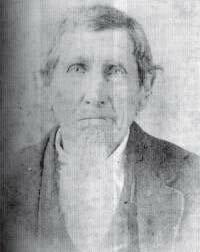 Anderson, a young merchant in Blountville, Tenn., purchased a 100-acre plot of his father-in-law Rev. James King’s plantation, 52 acres in Virginia and 48 in Tennessee, through which the railroad was to run. Meanwhile, Goodson, a Virginia state legislator, was busy influencing surveyors to reroute the railroad to cross his land in Virginia, along the northern border of Anderson’s property. In 1852 Anderson platted his land and sold 216 lots for $100 each. About the same time Goodson founded his community, Goodsonville, later named Goodson, to the north. Building began in earnest 1853 with a post office and general mercantile opening before Christmas and a bank erected the following year. The railroads reached the twin communities in 1856 and the population and industry rapidly grew. But Goodson — the town — had a problem. Rail passengers who boarded in Lynchburg, Va., were given tickets to “Bristol” even though the train depot was in Goodson. The identity crisis was resolved by the merger of Goodson and Bristol, Va., in 1856, resulting in the de facto annexation of Goodson into the interstate metropolitan area dubbed Bristol. Bristol historian and retired circuit court judge Charles Flannagan explained the behind-the-scenes machinations that brought the railroad to Bristol. “In those days,” he said, “there were unusual reports as to how it happened the railroad came there. 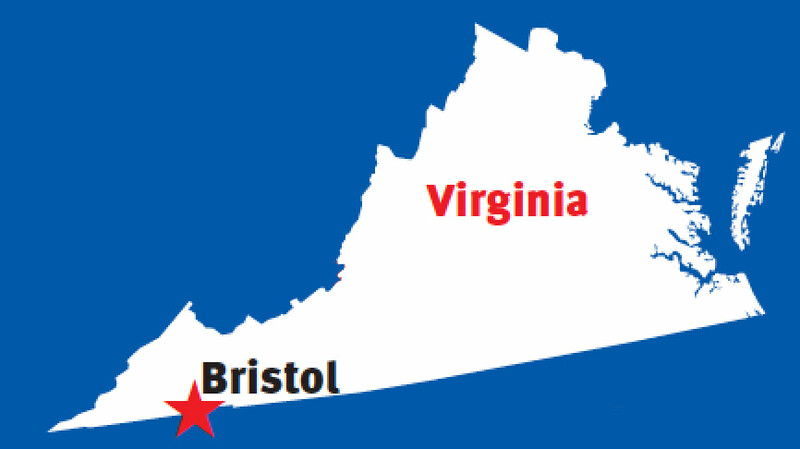 It is said the shortest and best line ought to have been located in Paperville, Va., two or three miles east of Bristol.